I always find my work as a photographer to be thoroughly interesting, exhilarating and continually varied. Assignments, collaborations and personal fine art projects, always inspire me to want to achieve more and more. In this blog I will highlight the many different components that went into an inspiring day, working with Adobe. If you visit Canada to photograph all the fantastic natural surroundings, make sure you stop by the wonderful city of Edmonton! I was lucky enough to visit this vibrant city and was massively surprised with how much it has to offer. I had a great opportunity to visit Edmonton in Canada, flying with KLM, and enjoyed all its fantastic food, hospitable people, great summer festivals and the stunning surroundings of Elk Island National Park. For photographers, Edmonton is one big playground to explore and enjoy, something you don't want to miss! In this blog, I will tell you about the development of my latest fineart series called 'Emotions', that shows the different emotions of a horse on the beach and how I used the Adobe Creative Cloud Photography plan’s amazing tools to create these images. It contains the making of, and also tips on how I edit my pictures with Lightroom and Photoshop editing tools, developed by Adobe. Check out what the Adobe Creative Cloud Photography planhas to offer. In this blogpost, I am sharing some of my favorite tips and tricks on editing techniques with Adobe CC Photoshop and Lightroom, using my favorite editing tools in their software. Just like my first tips & tricks blog, I will again highlight my travel- and landscape photography while I go through the process of editing my photographs, but this time taken in the beautiful natural surroundings of Peak District in England. 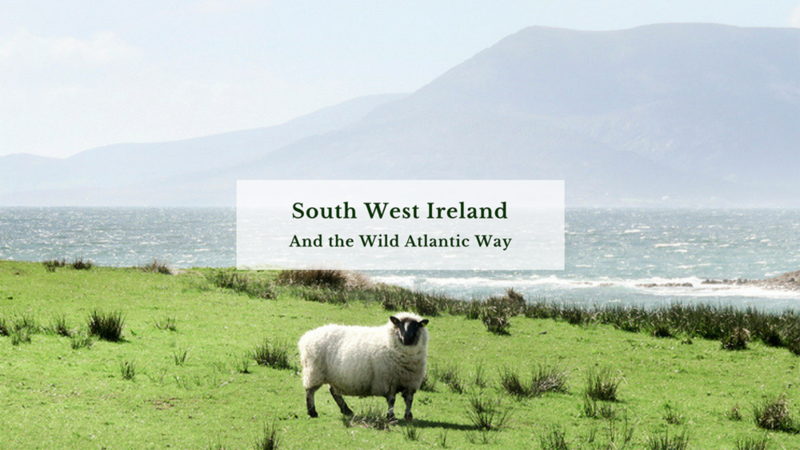 I took the opportunity to visit the great surroundings of West Cork In Ireland. I created many images in during my travels, which a few I will show here in this blog. Enjoy and scroll through the photographs while I share some of my favorite tips & tricks on editing techniques using the Adobe CC Photoshop and Lightroom tools.